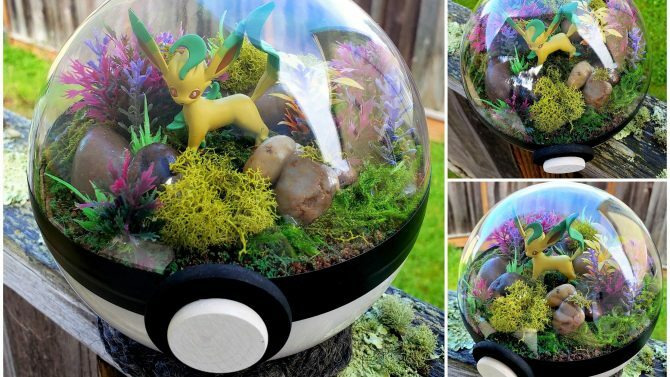 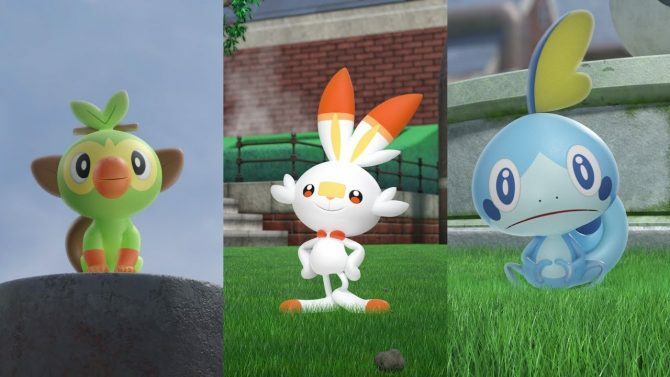 As far as the cutest Pokemon go, the lovable Eevee is up there for many fans, and now those able to visit one of the many Build-A-Bear Workshops across the country will be able to build and take their own cuddly Eevee home with them. 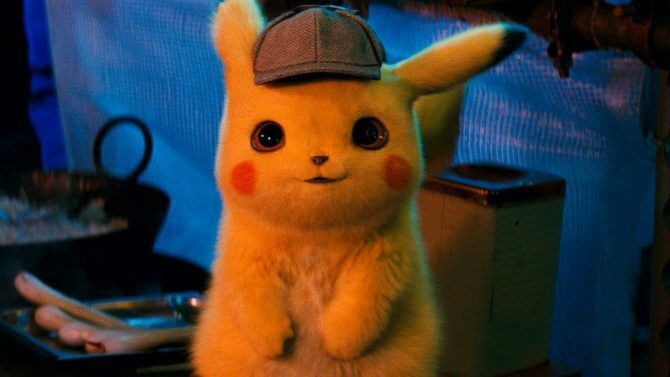 Build-A-Bear Workshop has announced that Eevee will be coming to the build-your-own stuffed animal stores starting September 1st, 2016, allowing visitors to make their own plush of the lovable Pokemon, joining Pikachu who was available to make in stores earlier this year. 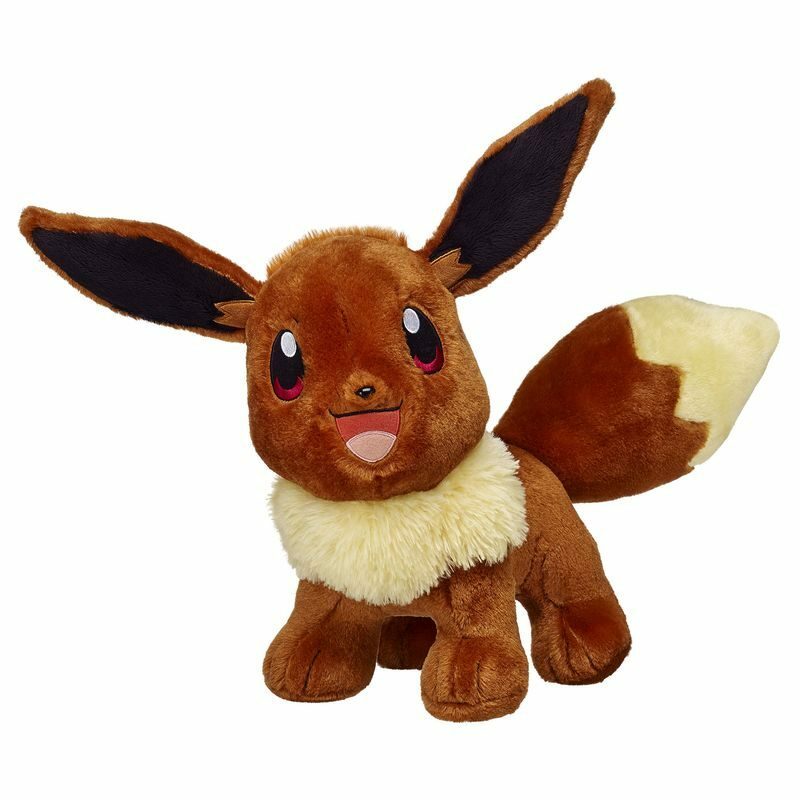 The Eevee plush doll will be available this week at Build-A-Bear Workshop stores for $28 for the doll on its own, along with a special Pokemon trading card that features the Build-A-Bear logo on it. 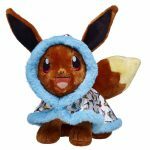 Various costumes and accessories will also be available to purchase for the Eevee doll, including a hooded cape and pajamas. 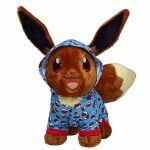 An online exclusive from Build-A-Bear Workshop offers the Eevee doll, a sound clip to play inside the plush, both of the Pokemon outfits, and the special trading card for a total of $62, while the pajamas can be purchased a la carte for $12.50. 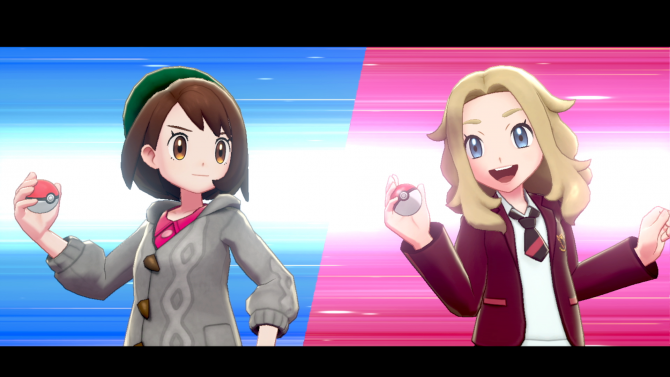 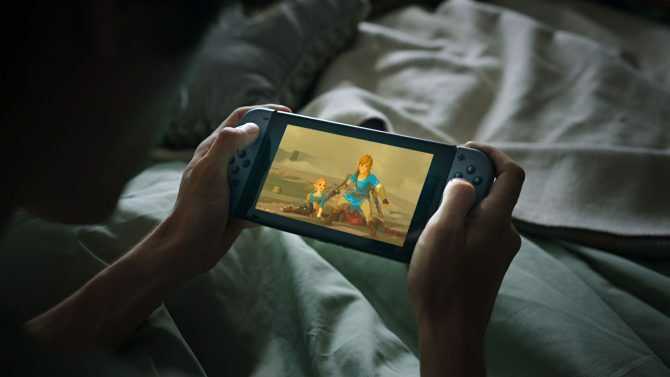 Nintendo asks Japanese fans to participate in a naming contest for the strongest Steel-type move of Pokemon Sword and Shield.